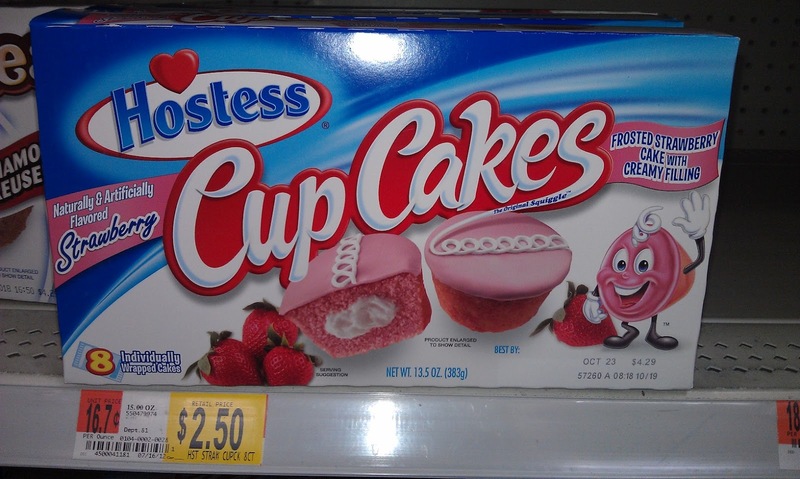 There's something about the cupcake dude that really freaks me out. This seems like something that clowns would eat. 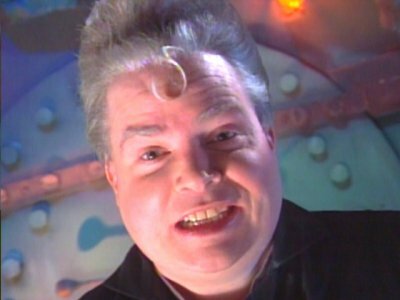 Also, is it me, or does the cupcake's swirly front hair remind me of TV's Frank from MST3K?